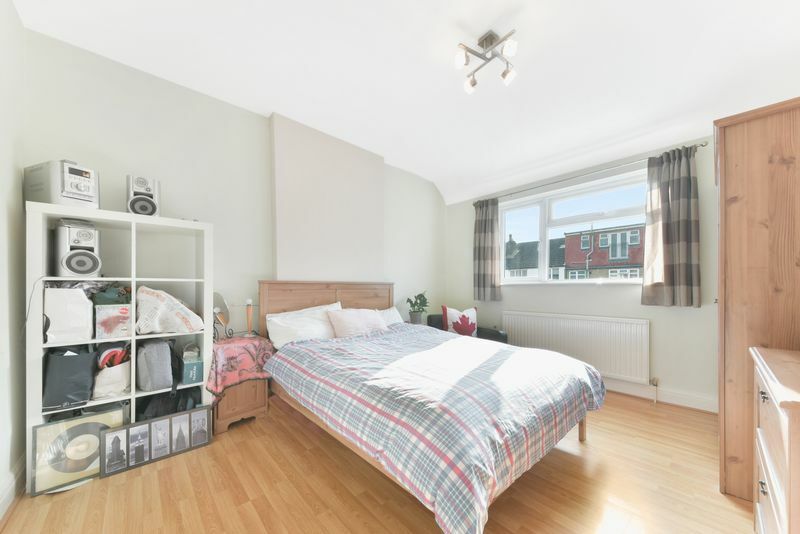 Oaks Estate Agents are delighted to offer to the market this stunning three-bedroom period property with original features. 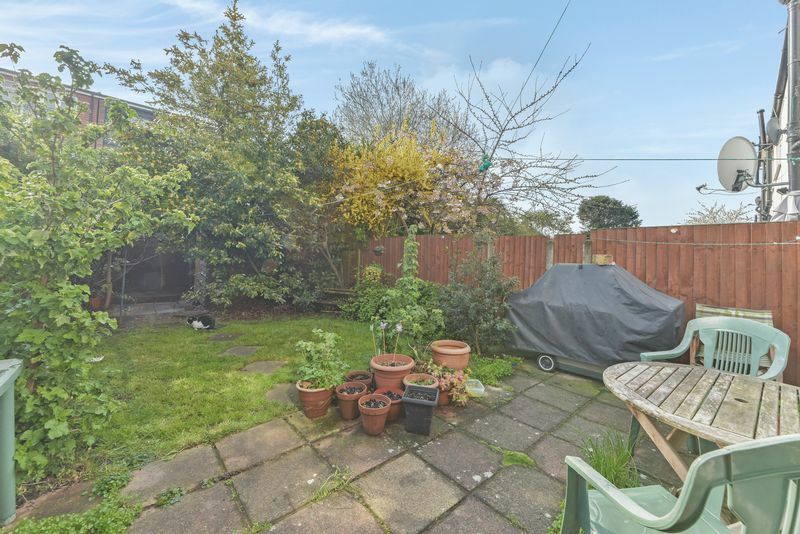 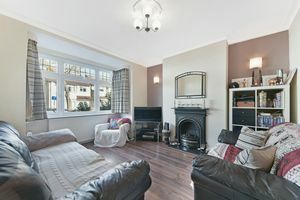 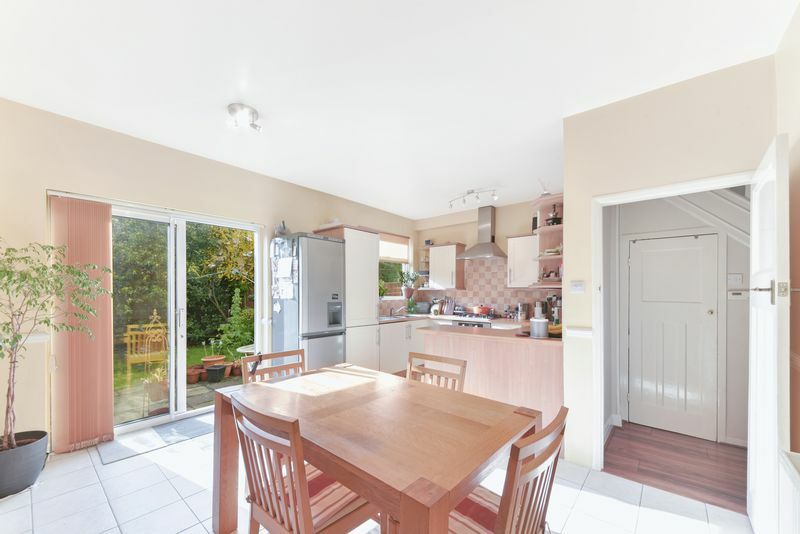 Conveniently located in a prime location just off Streatham High Road, and close to Streatham Common station, this charming home comprises of a bright reception room with a beautiful featured fire place and a separate kitchen/dinner which leads onto a private Garden. The property further benefits from being moments away from all the fantastic local amenities, local buses and transport links that Streatham has to offer. Available Mid May. Furnished.